Mark D. Still, 49, Warren, PA. died peacefully in his sleep at his residence, Tuesday evening, November 6, 2012. He was born July 6, 1963 in Warren, PA. to Chuck and Carol Wilson Still of Warren, PA. He was a 1981 graduate of Warren Area High School and Paul Smith College of Paul Smith, N.Y. where he earned an associates degree in forestry. He was a Warren area resident for half of his life and formerly of New Hampshire and Massachusetts for over 20 years. He was employed with Chem Lawn, T and K Sealing of Rockland in Massachusetts and was co-owner and operator of Coaches Bar and Grille of Xenia, Ohio. He had also been employed with DHL in Dayton, Ohio in the Hazmat Dept. 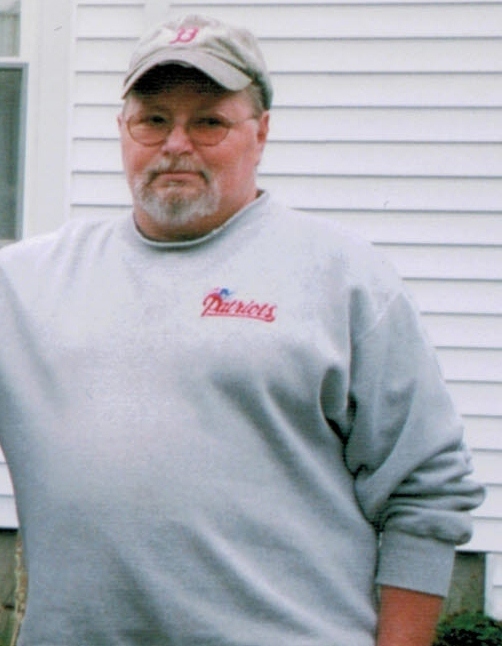 Mark was an avid hunter and fisherman, especially enjoyed catching trout, he was a big fan of Boston Red Sox and the New England Patriots. He had a great love of his family. So sorry to hear of your loss, Our hearts and thoughts are with you all. I opened the newspaper website this morning and was shocked to see that Mark had passed on. I was honored to be a neighbor of Mark and Kevin’s for a couple of years. Mark was such a neat man and I absolutely looked forward to seeing him with his brother outside to strike up a conservation. He would do anything to help out his neighbor and I was blessed to have known him. Please be assured that my thoughts and prayers are with you all during this rough time. Lori, Matt, Kelsey, and yes even Annie (I am sure Kevin knows who I am talking about) send our love to you. We will miss you Mark! You have my sincere sympathy. Will keep you and yours in my prayers. Our thoughts and prayers are with you all. Our lives are richer for having known Mark. We have great memories of him with the kids and Remmie and that is how we will always remember him. We send you our sincerest wishes for God’s grace and peace, love and light in the days to come. Chuck, Carol and Family, Sorry for your loss. You are all in our thoughts and prayers.